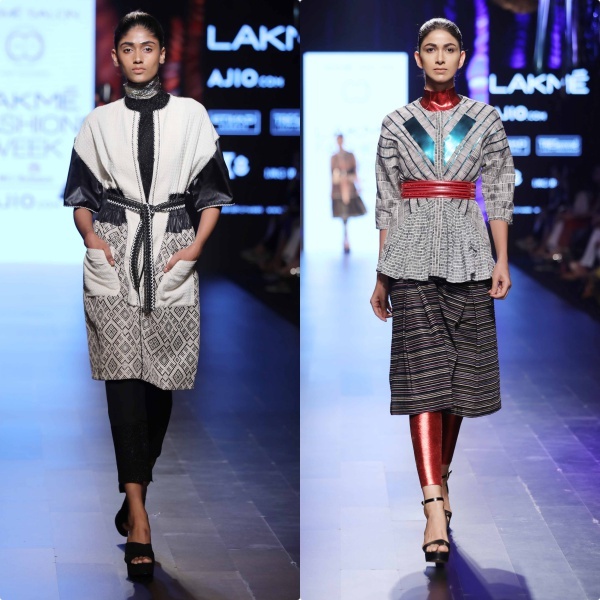 The S/R 2017 edition of Lakmè Fashion Week kicked off in style yesterday. 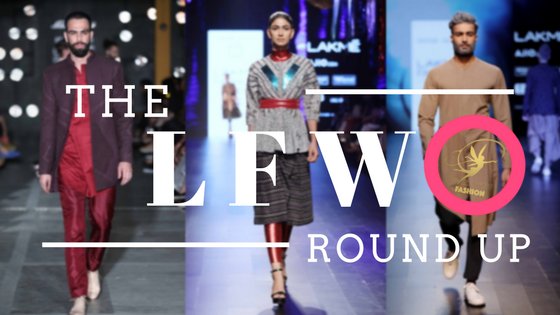 From the busy lanes of South Mumbai, LFW has now made it's way into the heart of BKC, with Jio Garden as the new venue. 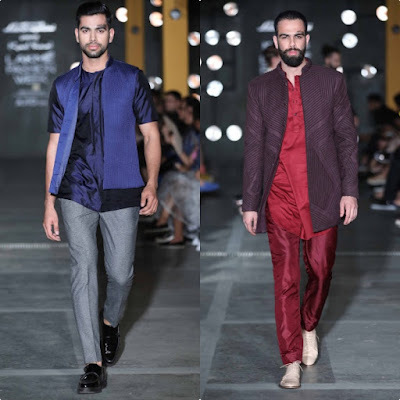 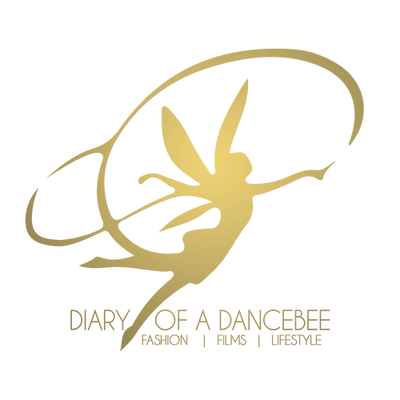 After an exciting opening showcase feat Monisha Jaising and showstopper Sonakshi Sinha on a luxury cruise ship, Day 1 at LFW was packed with interesting showcases, an exciting product launch and of course, the good ol' Bollywood glam. It was also took a step towards LFW's special focus on breaking stereotypes, diversity and inclusivity through their shows, designers and models, among others. 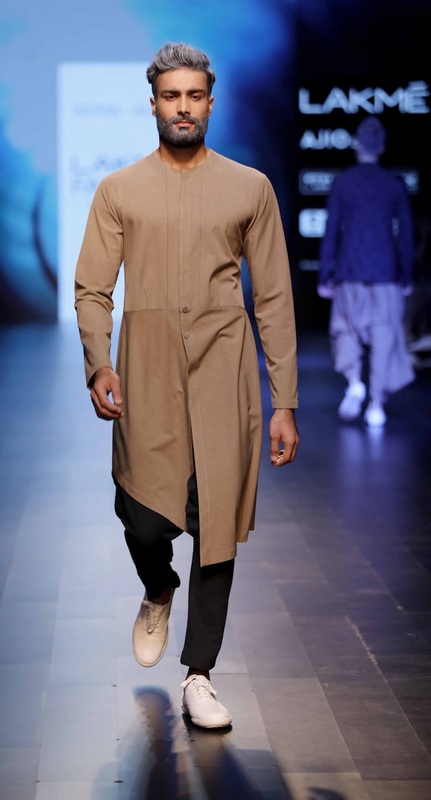 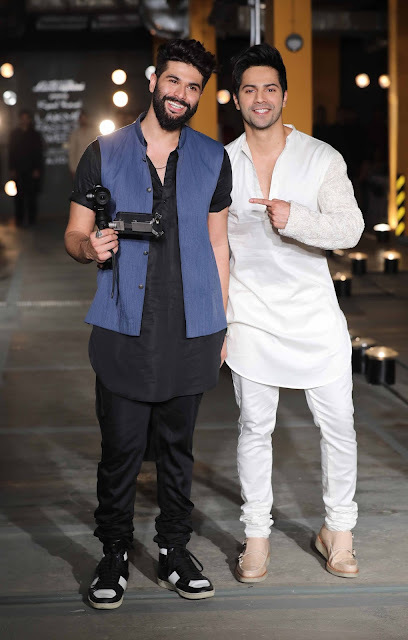 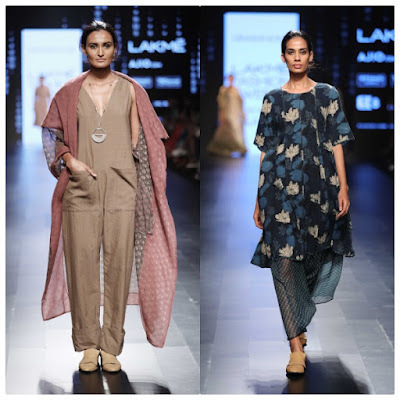 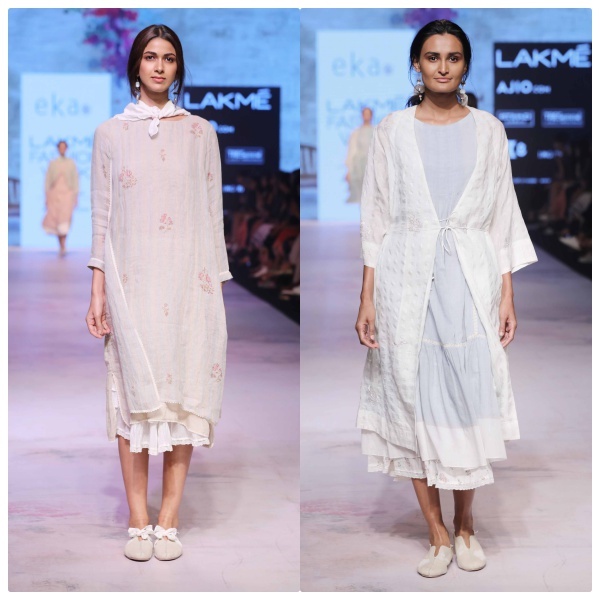 Here's a round up of all the action that took place on Day 1 at the ongoing Lakmè Fashion Week.